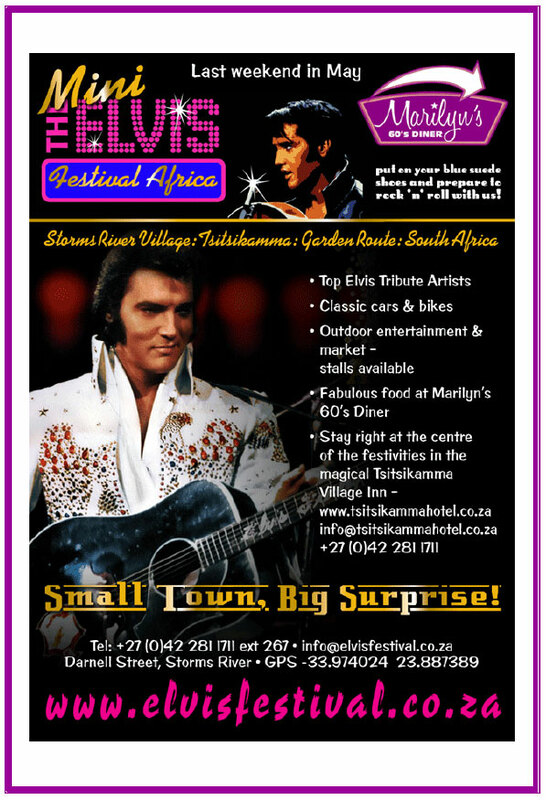 Marilyn’s 60’s Diner in Storms River Village, situated in the heart of Tsitsikamma is the new landmark for fun and a memory not to be forgotten, on the Garden Route. 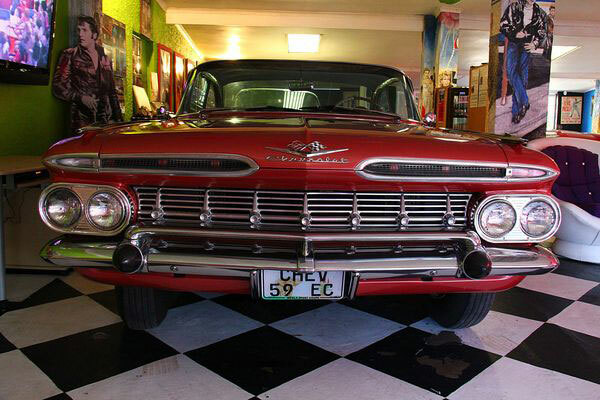 Without exception this American Style 50’s and 60’s diner is not to be skipped and “worth travelling to” and a worth wile stop on the N2, between Plettenberg Bay and Humansdorp. The Marilyn’s 60’s Diner is a cozy, relaxed Diner where husband and wife team, Jan and Ann du Rand created an eatery in retro-surroundings with its Cadillac’s and Chevy’s. With neon rimmed signage, 50 and 60’s décor and Elvis and Marilyn memorabilia, the place looks the part to create a quirky and nostalgic feel. The Diner itself forgoes no detail from the checked floors to the red & white color scheme, Juke Box and sugar shakers. Like the classic diner of the movies this restaurant serves everything from breakfast, cakes and milkshake numbers to All American Cocktails, burgers, steak and diner style deserts. Explore our Menu…. And prepare to get hungry. So, whether you’re dining with family or friends, this is an experience to savour. Enjoy your favorite Vintage Cocktail or sip on a glass of chilled South African Wine on our patio while you enjoy the beauty of our Forest Village. Our Rock ‘n Roll Store host an Ice Cream Parlour and one can purchase memorabilia and take a peek at a genuine 1960’s Pin Ball machine in here. 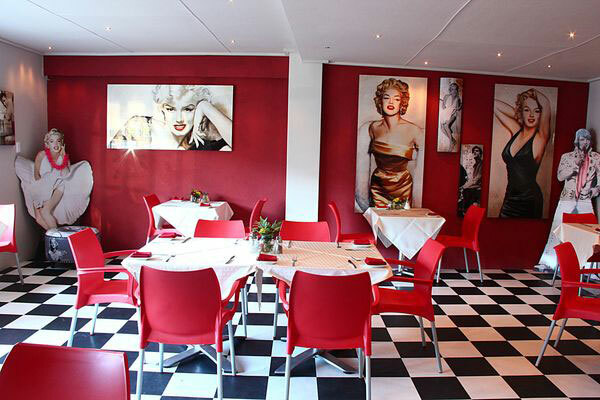 Marilyn’s 60’s Diner offers the ideal venue for private functions, birthdays and other casual get-togethers. This Diner is the perfect venue for a 50’s and 60’s Theme Weddings, all inclusive with our fabulous Classic Cars and Elvis Tribute Artist entertainment. With both indoor and outdoor seating, a cozy fire place, it’s suitable for all seasons. Seats approximately 70 people, but for functions 100 – 120 people, even more with Tent extensions. 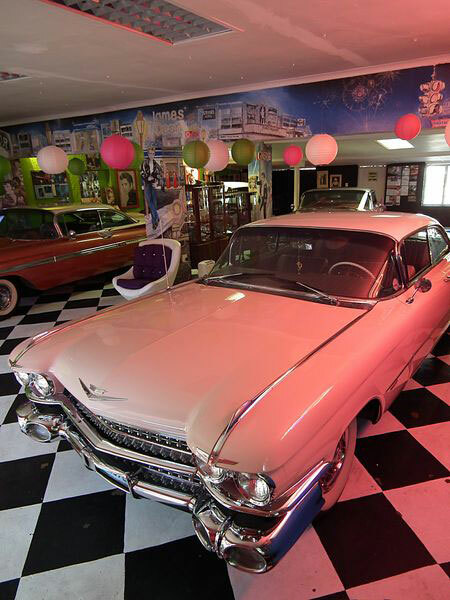 So if you would like to see beautiful Classic American Cars, like easy-going surroundings, a 50’s and 60’s sound track and good food, you will love it here. 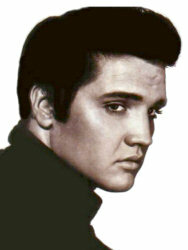 So, Are you lonesome tonight? Swing into the Marilyn’s 60s Diner for excellent food. 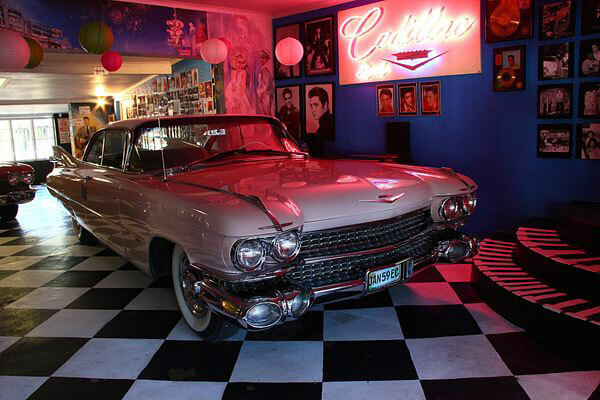 Get a blast from the past as you wander through the Cadillac Shack to view our Classic Cars or check out the Rock 'n Roll store for memorabilia of your favourite icons. We are looking forward to meet you at Marilyn’s 60’s Diner where even Elvis Presley, Marilyn Monroe and James Dean would have feel at home. "Some people tap their feet, some people snap their fingers, and some people sway back and forth. I just sorta do 'em all together, I guess." "There have been a lotta tough guys. There have been pretenders. And there have been contenders. But there is only one king."